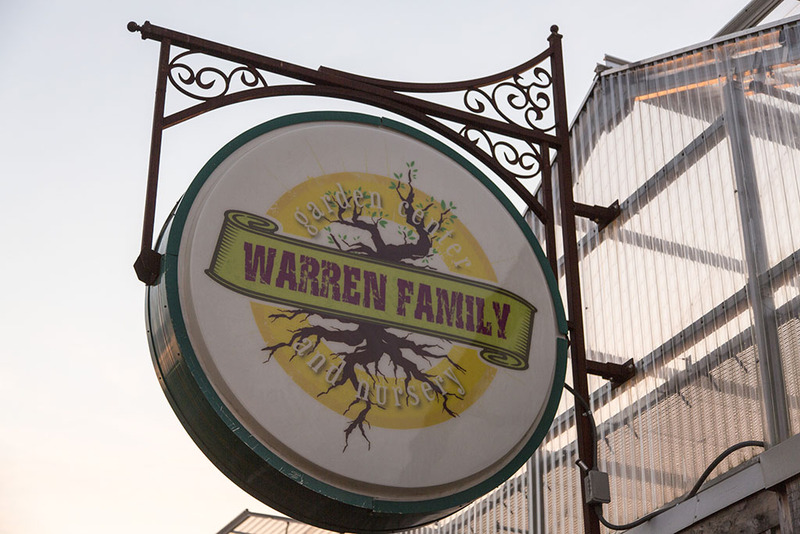 The Warren Family has been in business since 2009. Warren Family Garden Center & Nursery is a family-owned, full-service garden center and nursery. In early 2009, the Warren family purchased a long-standing garden center and greenhouses in the Clay/Trussville area to serve people with a passion for plants. In the fall of 2015, we relocated to Leeds for much needed space to expand the business.